Hosted by Wyclef Jean and Spice Girl Mel B, the 1999 MOBO Awards also saw some big names presenting awards – including Jerry Springer, Lulu, Chris Eubank and Scary’s fellow Spice Girl Victoria Beckham (with husband David Beckham in the audience!). Performers on the night included Tina Turner, Des’ree, Another Level, Phats & Small and South African vocal group Ladysmith Black Mambazo. Beverley Knight won Best Album for Prodigal Sista, while Shanks and Bigfoot took away Best Dance Act for the super-smash ‘Sweet Like Chocolate’ – a still-iconic UKG crossover hit. Lauryn Hill was in attendance, taking away the Best International Act award for her debut solo album The Miseducation Of Lauryn Hill. 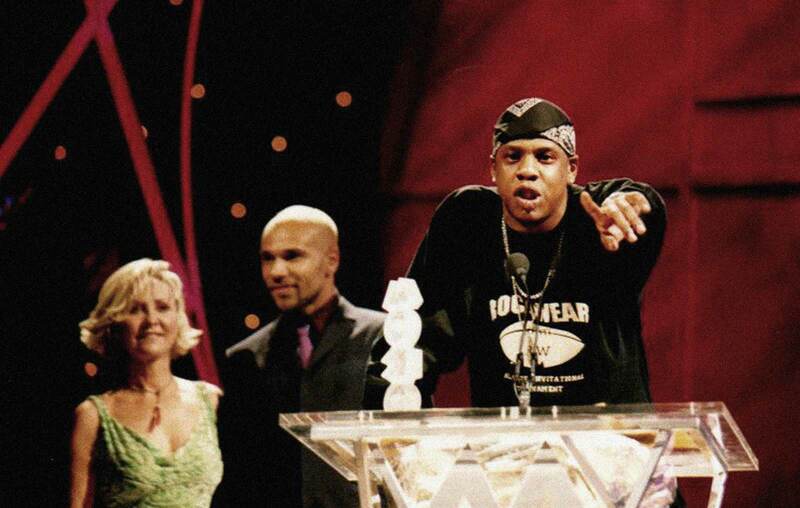 In her acceptance speech, she said: “God bless you and keep shining through.” The Hype Williams-directed video for TLC’s ‘No Scrubs’ won Best Video, while Rodney ‘Darkchild’ Jerkins won Best Producer. Other winners on the night included Destiny’s Child (who performed live on the night - see photo above), Amoye and Erskine Thompson. Tina Turner picked up the Lifetime Achievement award as recognition of her 40-year-long rollercoaster career, before turning 60 the following month.